Make your promotions bold with this Full Color Die Cut Bag. Measuring 7.5 x 9, this vibrantly colored bag is composed of 1.75 mil non-reinforced plastic and is offered in white only. 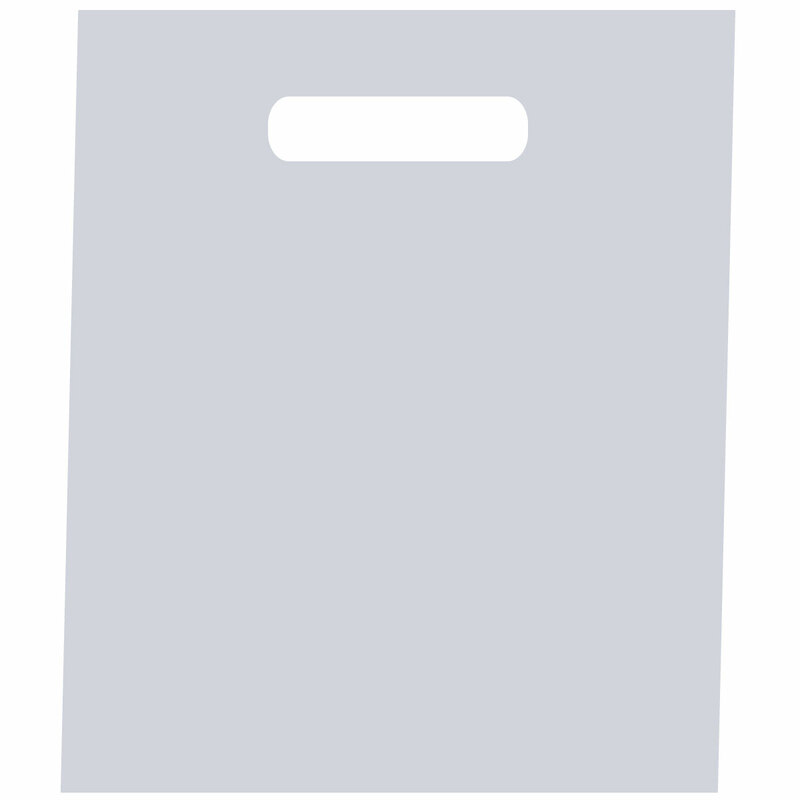 Add your own choice of a full color image imprint to personalize each bag to your liking! Great for hotels, conventions and tradeshows! These recyclable bags are a great way to go. Non-reinforced die-cut handle. No gusset. Imprint Area: 6.5" x 7.5"